We may never know the details of how Prince lived or what brought about his untimely demise. Every time a celebrity like Prince or Michael Jackson dies, there is a tie to insomnia. It seems that the substances that are needed to get up and down for performances and deal with the lifestyle lead to sleep dysfunction. Some reports have it that Prince didn’t sleep for days before his death. The final common pathway to celebrity death goes through insomnia although we confuse it with addiction, which is merely a futile attempt to mitigate it. In an ironic case of life imitating art, Prince wrote a song about death in April, presumably the April of life (as in dying young). Hopefully Prince, wherever his is, can now rest in the peace that apparently eluded him in his former life. 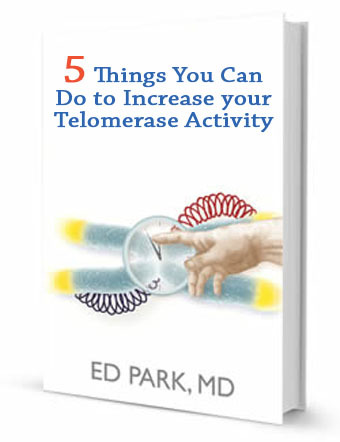 Ready to Increase Your Telomerase Activity? 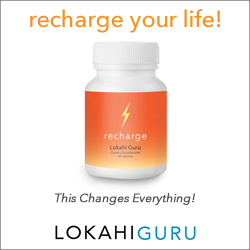 And defuse the terror of aging while living a happier, healthier life!